Labor Law Pointers - Volume VII, No. 11 | Hurwitz & Fine, P.C. Do you have a situation? We love situations. Give us a call, send an email, and let us help to solve your situation. As summer slowly slides toward fall, and the trees change color with what I refer to as the September blight, we have exciting news here at the Hurwitz & Fine Labor Law team. 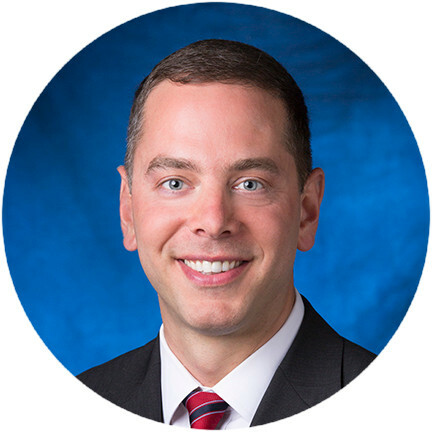 Eric Bernhardt has joined Hurwitz & Fine as a member of the firm and is now a member of the Labor Law Team. 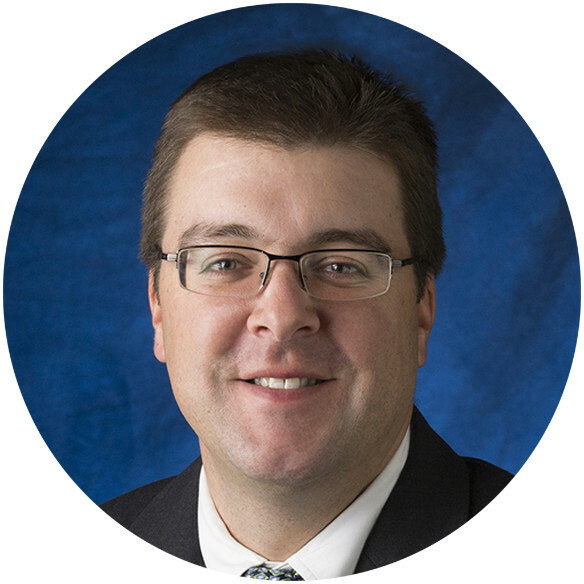 Eric has been practicing for over 15 years and has been handling Labor Law cases for the majority of that time. He has successfully defended general contractors, government agencies, private property owners, subcontractors, and material suppliers through all stages of litigation. Eric relies on creative, practical, and cost-effective defense strategies to reach the best possible results for his clients, whether through motions, mediation, trial or appeals. We are pleased to have Eric on the team, and look forward to working with him for many years to come. I had the pleasure of monitoring a trial for an excess carrier where Eric was the trial attorney and was impressed with his skills. 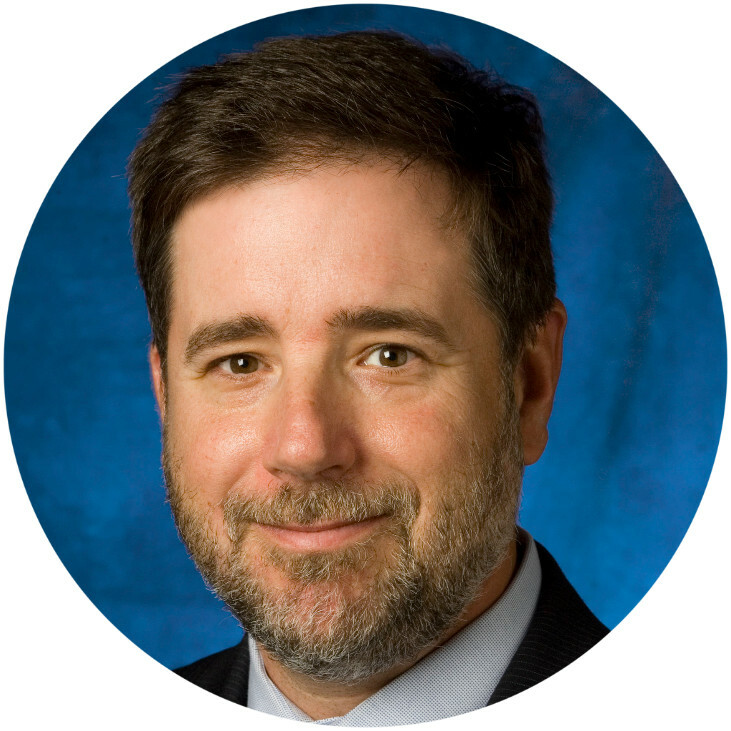 He is a rare find, an experienced labor law attorney. Our team covers Labor Law matters, not only in the defense of owners, contractors, and agents in the main action, but through aggressive Risk Transfer, analyzing and pursuing contractual, additional insurance, and common law indemnity or contribution avenues to protect our clients and their carriers. We work closely with our coverage department, one of the best anywhere, to achieve the optimum outcome for our clients and their carriers. With offices in Buffalo, New York metro, the Mid-Hudson area, Albany, and Lake Placid, our practice is truly state wide. Our 24-hour response team is ready and available to investigate any construction or industrial accident within hours, at any location in the state. As you have likely noticed, we have a new format for Labor Law Pointers--hope you enjoy it! Any recommendations for how to improve our newsletter are greatly appreciated. That is enough of reporting our news for now; on to the pictures. I know that is what many of you wait for. So I thought that these pictures of workers engaging in activities which seem destined to cause themselves grievous harm, or at the least a gravity-related injury, were a product of the internet and cell phones with cameras. Not so. See the painting below from Petit Livre d’Amour (Little Book of Love) given by 16th century poet Pierre Salas to his wife. 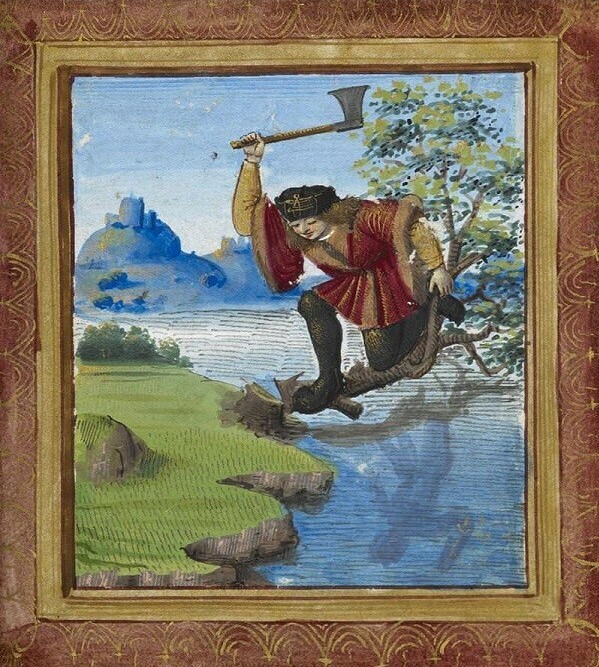 Apparently stupidity with tools is nothing new. Below we see an example of what can best be described as questionable methods of demolition. 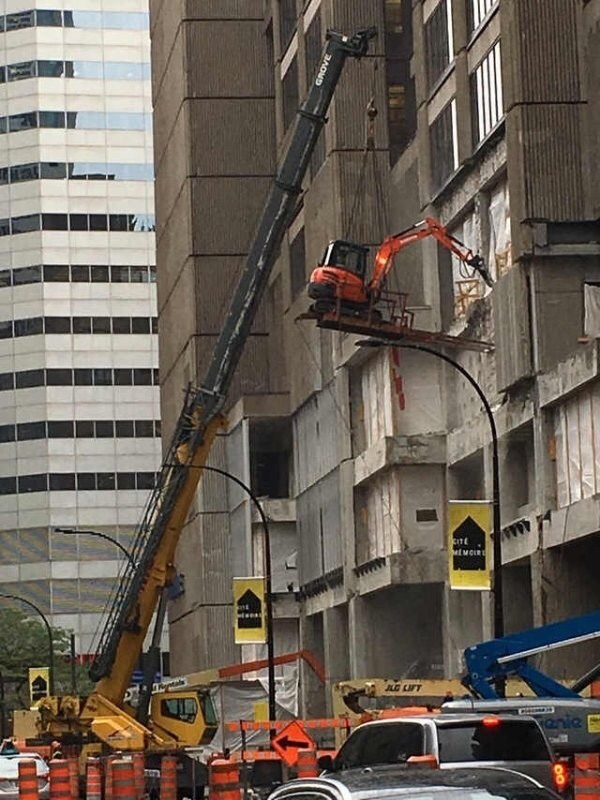 My real issue here is that I wonder if the excavator with the jack hammer on it is actually attached to the platform being lifted by the crane, or if the equipment operator could just back off the platform. My next thought was, of course, if he did back off the platform, could that possibly be sole proximate cause? Now we move into a very inventive method of gaining access to the upper portion of a tree to cut it down. 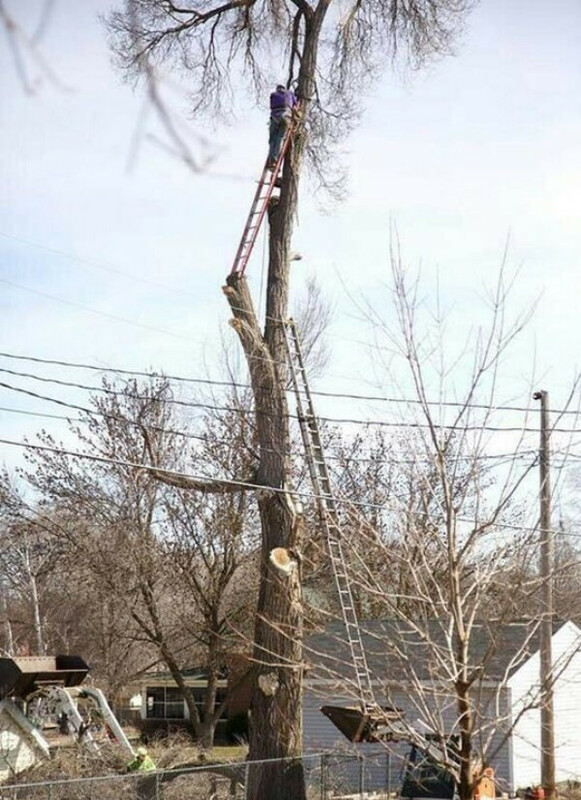 Note that the plaintiff had to first climb up into the bucket of the skid steer, climb the ladder balanced in that bucket, then climb to the other side of the tree to gain access to a different ladder balanced on the stump of a limb apparently already cut. All while carrying a chain saw. When he falls, will this be a Labor Law §240(1) case? The answer to the question above is no, as a tree is not composed of component parts it is not a structure and thus §240(1) does not apply. 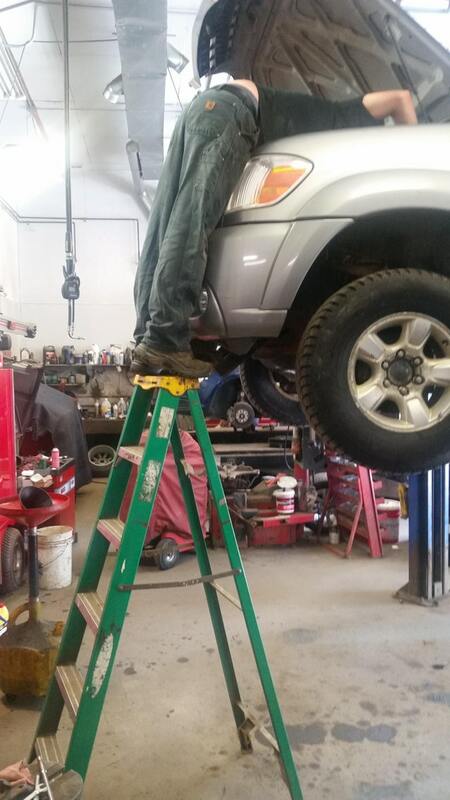 In the picture below, the concept of lowering the vehicle to work on the motor appears to be beyond the grasp of this mechanic. When he falls from the ladder when it shifts, will he have a claim? The answer is no. Working on the motor of a car is not a protected activity; at least not yet. Hope you enjoy this month’s edition. Not that many cases, but as always some important pointers to assist you in our daily struggles against the Draconian law that is the New York State Labor Law. Please feel free to reach out to us at any time with any questions, issues, or my favorite, a SITUATION. Labor Law Pointers is published the first Wednesday of each month. If you know of others who may wish to subscribe to this free publication, please feel free to forward it. If you wish to subscribe or unsubscribe, please send an e-mail to [email protected] or call the Editor/Labor Law Team Leader David R. Adams directly at (716) 849-8916. Flores v Metropolitan Transp. Auth. Plaintiff was allegedly injured when he fell from a flatbed truck after a load of steel beams, which was being hoisted above him began to swing towards him. The trial court denied plaintiff’s summary judgment motion on his claims for violations of Labor Law §§ 240(1) and 241(6) predicated upon Industrial Code (12 NYCRR) regulations §§ 23.6.1(h) and 8.2(c)(3). The trial court also denied defendant’s cross-motion seeking dismissal of the §§ 240(1) and 241(6) claims, based on 8.2(c)(3), but granted that portion of the cross-motion to dismiss the Labor Law § 241(6) claim insofar as it is based on regulation 6.1(h). The First Department reversed as plaintiff established that defendant’s failure to provide safety devices necessary to ensure protection from the gravity-related risks posed by the work he was engaged in was the proximate cause of the accident. The Court noted that the risk of the hoisted load of beams with no tag lines triggered the protections under Labor Law § 240(1). PRACTICE POINT: So we are all aware that falling from a flatbed truck does not provide the plaintiff with the protections of Labor Law §240(1) as it is not the type of elevation related hazard the statute is designed to protect workers from, but is rather an ordinary work site condition. Here the plaintiff added a new twist, an object, being hoisted without the necessary safety device (tag lines) to prevent it from swinging which then caused the plaintiff to fall. Thus, it was not your normal run-of-the-mill fall from a flatbed trailer, but rather was caused by the lack of a safety device and thus a protected activity. Recall that there have been cases before where the plaintiff fell from the top of objects on the trailer or was knocked off the trailer which also were provided with the protection of §240(1). The First Department also reversed, based on the same evidence as the Labor Law § 240(1) claim, with respect to the 241(6) claim based on regulation 8.2(c)(3), which requires tag lines or certain other restraints to be used to avoid hazards posed by swinging loads hoisted by mobile cranes. The Court also affirmed dismissal of the 241(6) claim based on regulation 6.1(h) because that section does not apply to “cranes”. Curevas v Baruti Constr. Corp. Plaintiff and four other workers were lifting a roof cutting machine weighing between 200 and 500 pounds, with wheels attached to its undercarriage, as they attempted to lower it from the roof of the building on which they were working to the ground 10 feet below. Plaintiff and his crew were instructed to lift the machine over a six-inch parapet wall on the roof and let it fall onto insulating material on the ground level, guided by a rope tended by coworkers on the ground. Plaintiff’s incident occurred while he and his crew lifted the machine over the wall and started to drop it when the machine crushed his thumb against the wall as it fell to the ground. The trial court granted his summary judgment motion on his Labor Law § 240(1) claim. The First Department affirmed, finding the entire record when considered together provided a detailed and consistent recounting of the accident as having occurred while the machine was being lowered. Although defense counsel opposed the motion by arguing that an alternative account of the incident stated the injury was not caused by a falling object or the application of force of gravity on the object, the Court rejected this contention. PRACTICE POINT: Here the issue most pressing as a practice pointer is that alternative versions of the accident, in the Bronx and the First Department, need to be different to the point that they cannot be forced to be combined into a single version. Here the witness originally said the machine rolled over the plaintiff’s thumb (not a §240(1) case) but later said that the machine was being lowered when it injured plaintiff’s thumb (a §240(1) case). The court held that the versions were not inconsistent and even compared them to an unsworn statement made by the witness, which I am finding it difficult to believe was accepted by the court. In addition, the second affidavit was allowed to be submitted in a reply brief, an unusual step to be sure. This is one where you may well want to read the original court decision. This decision, to my jaundiced defense eye, is a court looking hard to find a reason to find for the plaintiff. As a reminder, all you need to do is click on the name of the case above. It is a hyperlink and will lead you to the official version of the decision. Bautista v Archdiocese of N.Y. Plaintiff allegedly was injured while repairing a detached garage associated with a church rectory used for both residential and church purposes, when he fell from scaffolding. The trial court denied plaintiff’s summary judgment motion on his Labor Law § 240(1) claim and defendants’ cross-motion to dismiss the complaint alleging violations of §§ 240(1), 241(6), 200 and common-law negligence. The First Department reversed as to defendant Catholic Church of Christ the King, who established the applicability of the homeowners’ exemption as the certificate of occupancy indicated the rectory constituted a dwelling and private garage, and plaintiff’s assertion that the garage was exclusively restricted to use by teachers at an elementary school owned by the church was rejected by the Court as unsupported by the record. As for defendant Archdiocese of New York, it lacked the authority to supervise or control the job and therefore was not liable under Labor Law §§ 240(1) or 241(6) as an agent of the owner. PRACTICE POINT: The homeowner’s exception is available even where the dwelling may be mixed-use. As we have recommended for many years, finding all relevant documents can be extremely helpful. Here the certificate of occupancy for the dwelling established it as a dwelling and a private garage. As to the standing of the archdiocese, its lack of authority to supervise direct or control the means and methods of the injury producing work establishes that it is not an agent of the owner and thus not an appropriate defendant. Once again, the careful reading of the contracts is critical in supporting this argument. The First Department reversed and dismissed these claims because plaintiff’s fall from scaffolding involved the means and methods of his work, which the Court held were supervised and controlled solely by his employer. Matter of Murnane v New York City Sch. Constr. Auth. In July of 2016, petitioner allegedly was injured when he tripped and fell at a construction site. In December that same year, petitioner filed an order to show cause and petition pursuant to General Municipal Law § 50-e(5) for leave to serve a late notice of claim on the New York City School Construction Authority (SCA). In support of his petition, Petitioner submitted his attorney’s affirmation, his affidavit, and a copy of the proposed notice of claim, alleging respondents were negligent and violated Labor Law §§ 200 and 241(6). In opposition, respondent submitted the affidavit of the SCA’s project officer, who was promptly notified that petitioner had “slipped and fallen” and received a worker’s compensation form. In his reply paper, petitioner submitted a copy of a supervisor’s report of injury and illness dated July 19, 2016. The trial court denied the petition. The Second Department affirmed denial of the petition, finding petitioner failed to establish that respondents had actual knowledge of the essential facts underlying the petitioner's claim within 90 days after the accident or reasonable time thereafter as required by General Municipal Law § 50-e(5) . The Court further held petitioner’s ignorance of the statutory requirement to serve a timely notice of claim was not a reasonable excuse, and petitioner presented no “evidence or plausible argument” that his delay in serving a notice of claim did not substantially prejudice respondents in defending on the merits. Petitioner further failed to demonstrate, through admissible medical evidence that the delay in serving the notice of claim was due to his disability. The Court did not consider the supervisor’s report because it was improperly served for the first time with Petitioner’s reply paper. PRACTICE POINT: We included this case as so many labor law cases involve municipalities and the Notice of Claim issues are very important. Here, the Court denied the request to extend the time to file the Notice of Claim because there had been no appropriate notice to the municipality and petitioner failed to establish a reasonable excuse for the delay. It is often worth the effort to fight motions to extend the time to file the Notice of Claim, even if they are rarely won. It forces the plaintiff to present his case much earlier, allows for an opportunity to defeat a claim that may not be defensible if appropriately filed, and if it is the first notice, do not forget to start your investigation immediately. Plaintiff allegedly was injured when a ladder slipped out from underneath him as he was trying to gain access to decedent’s house through the window. Plaintiff claimed he was hired by decedent’s children, defendants Stephen and Nina, to paint decedent’s vacant house, while decedent was permanently residing in a nursing home. Plaintiff was instructed by Stephen on which rooms to paint and to use the ladder to access the house through the window. The trial court granted plaintiff’s cross-motion for summary judgment on his Labor Law § 240(1) claim asserted against Nina, and denied defendants’ summary judgment motion dismissing the Labor Law §§ 240(1) and 241(6) claims. Upon reargument, the trial court vacated the prior order granting plaintiff’s cross-motion, and dismissed Labor Law § 240(1) claim. The Second Department held that homeowner’s exemption applies to Nina, as the executrix of the decedent’s estate, because the evidence showed that decedent owned the one-family residence at which the work was being performed and decedent did not direct or control the work. In the absence of any evidence that the house was used for commercial purposes, Plaintiff’s argument that Defendants intended to sell the house in the future was meritless and failed to raise a triable issue of fact in opposition. As a result, the Labor Law claims should have been dismissed against Nina upon reargument. As for Stephen, who was not the owner of the property, the Second Department affirmed denial of his motion to dismiss the labor law claims against him because he could not use the homeowner’s exemption since he did not own the residence, and the Court found triable issues of facts whether Stephen told plaintiff which rooms to paint and, according to plaintiff, directed him to use a ladder to access the house through a window. PRACTICE POINT: Sometimes crazy facts create crazy law. Thankfully not here and the appropriate result was reached. While performing renovation work at defendant’s premises, plaintiff slipped and fell on a liquid. Plaintiff filed his initial complaint in October 2012 alleging violations of Labor Law §§ 241(6) and 200. In August 2015, plaintiff sought to amend his complaint to add a Labor Law § 240(1) claim alleging he fell off a ladder and then slipped and fell. The trial court denied plaintiff’s motion to amend his complaint. The Second Department affirmed, finding plaintiff’s proposed amendment “palpably insufficient and patently devoid of merit”. PRACTICE POINT: It is worth the effort to fight motions to amend a complaint because it limits the plaintiff’s cause of action and forces the plaintiff to present their case and theories of liability and damages, enabling defense counsel to fully assess and evaluate a claim. 12 NYCRR § 23-1.13 – Protection in Construction, Demolition and Excavation Operations; General Provisions; Electrical hazards. Regulation § 1.13(b)(3) provides that employers must ascertain “whether any part of an electric[al] power circuit ... is so located that the performance of the work may bring any person, tool or machine into physical or electrical contact therewith” and must advise employees and post warning signs as to the locations of such hazards and the protective measures to be taken. This regulation has been deemed sufficiently specific to support a Labor Law § 241(6) claim. Rice v City of Cortland, 262 2d 770, 691 NYS2d 616 (3d Dept 1999) holds that although regulation 1.13(b)(3) expressly refers to the duty of employers only, such subsection also imposes a duty on owners and its agents. DelRosario v United Nations Federal Credit Union, 104 AD3d 515, 9661 NYS2d 389 (1st Dept 2013) held plaintiff was entitled to summary judgment on his § 241(6) claim because the live electrical wire in the ceiling that hit plaintiff's in the face while standing on the ladder was deemed a proximate cause of his injury, and the electrical subcontractor violated regulation 1.13(b)(3) when plaintiff came into contact with energized electrical power circuits.